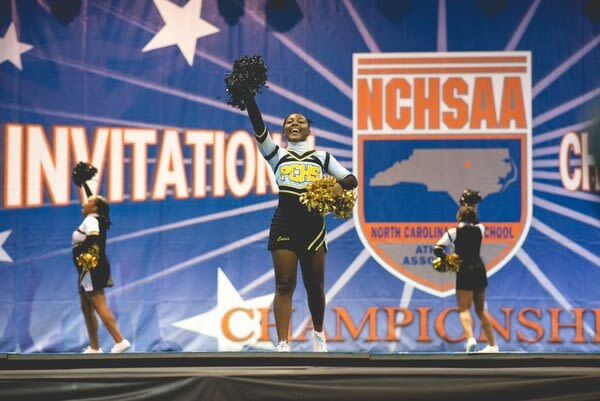 The North Carolina High School Athletic Association (NCHSAA) Invitational Cheerleading Championship takes place at the Raleigh Convention Center. More than 100 teams will compete in a variety of divisions and categories. The City of Raleigh hosts 12 NCHSAA championship events each academic year.